I am a soap lover, and this soap was very unique compared to others that I have used in the past. This soap is very basic in ingredients, and is made from things that you actually have heard of! 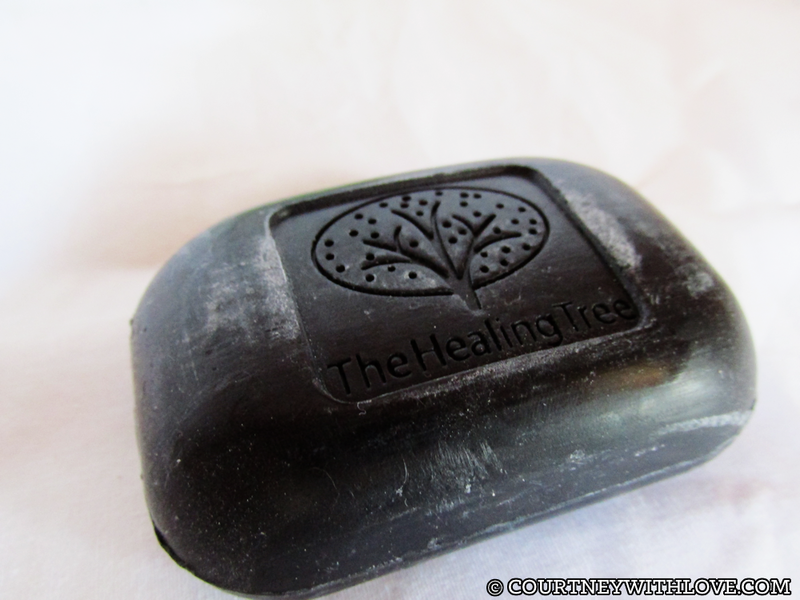 I am a true believer that less is more, and this soap proves that right! The soap is perfect size for your face, or body use. The smell is a very earthy scent that is hard to describe. 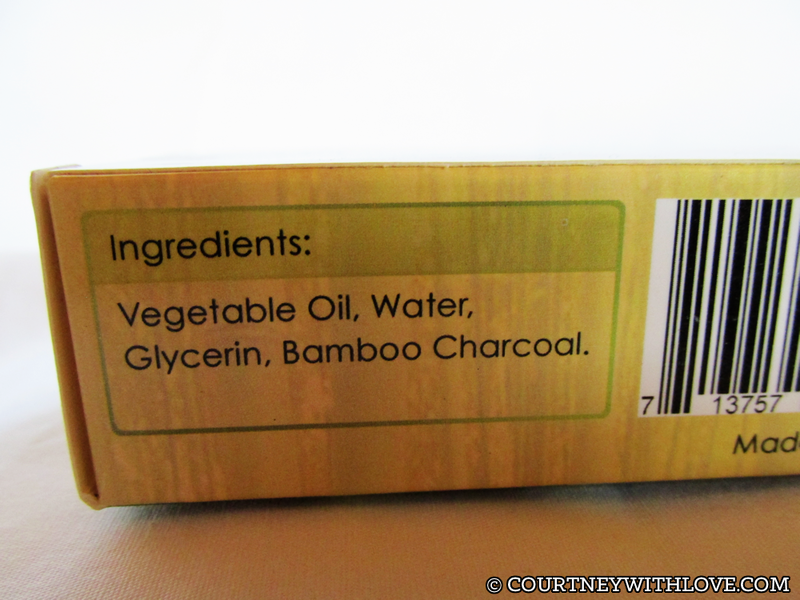 If you have ever used black soap before, it has a sort of similar scent to that. 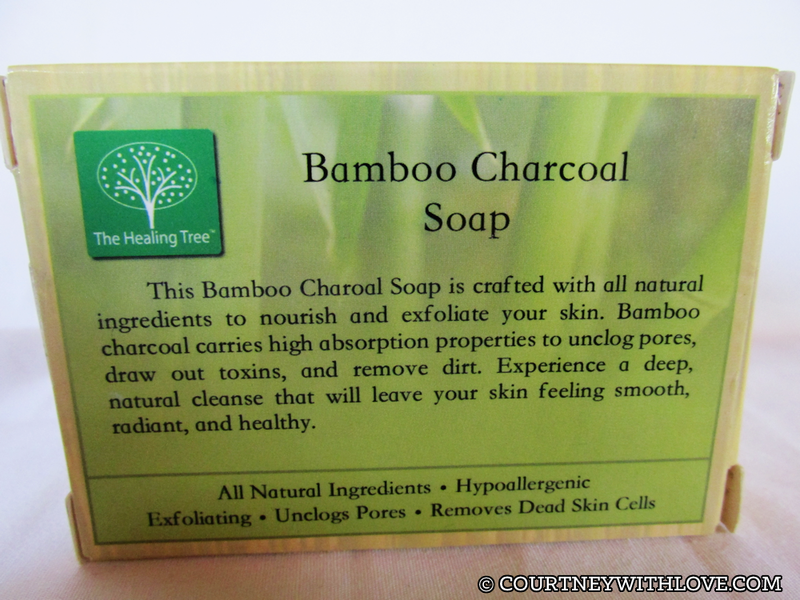 It creates a nice lather, and you can truly tell that it is made from charcoal because your suds are a very grey color! I used my soap in the shower, and after as apart of my nightly facial routine. For the body, it was easy to lather up with my loofah and wash up. It left my skin feeling very clean, and refreshed feeling. Since there really isn't much scent with this, I did use a body lotion after getting out of the shower for a little added fragrance. As for the face, it again was super easy to lather up in my hands, and wash my face. I applied the suds almost like a face mask, and let it sit on my skin for 5 minutes before washing off. During this time I did massaging movements on my face, and I think this really enhanced the exfoliating experience. When I rinsed I noticed how radiant my skin looked, and how squeaky clean my skin felt. Because The Healing Tree is so generous, they are sponsoring a giveaway to one of my lucky readers! 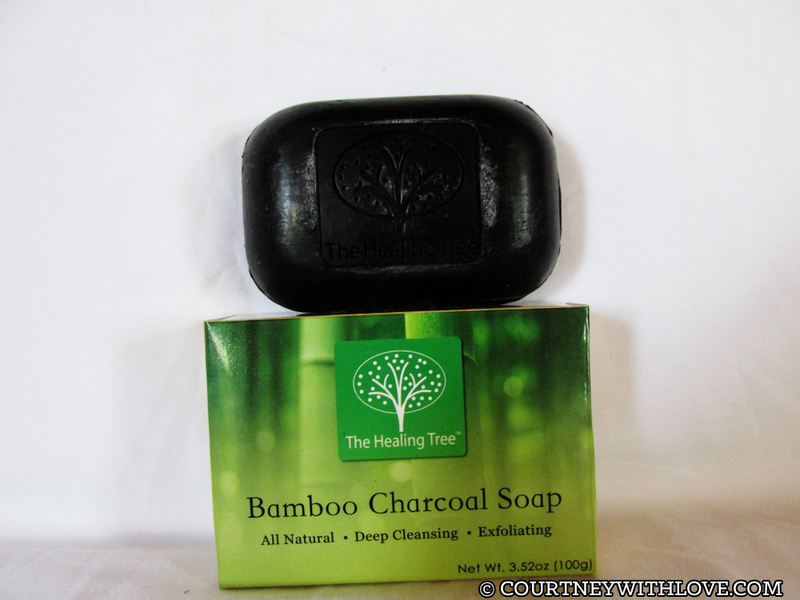 One lucky winner will receive a Bamboo Charcoal Soap of their own! Please note that this is only open to USA residents only! I'd love to win this! Awesome giveaway, I've been wanting to try out a charcoal soap. I've never heard of anything like this. Very cool.